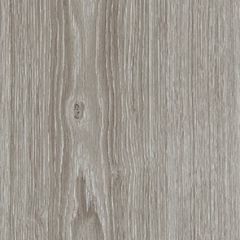 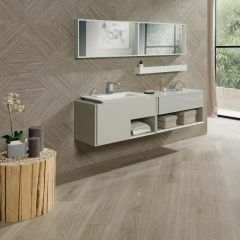 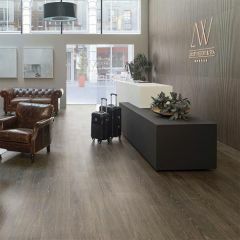 Porcelanosa's Minnesota collection features wood effect tiles in two shades. 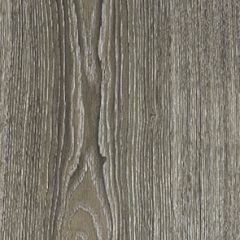 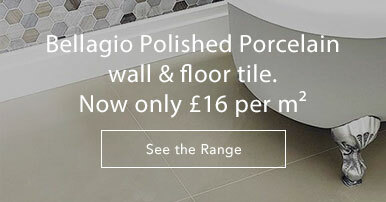 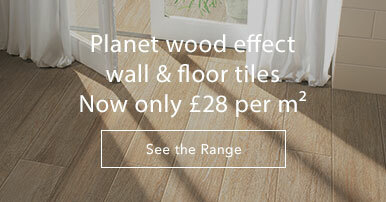 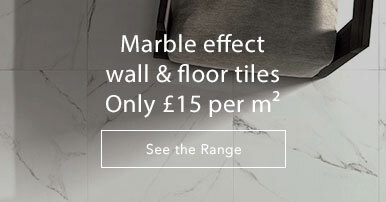 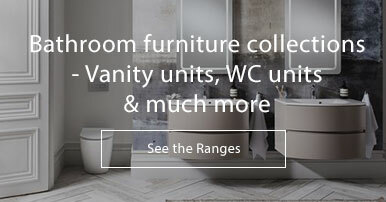 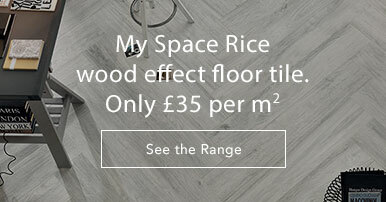 This range of tiles is perfect for someone seeking an authentic wood alternative. 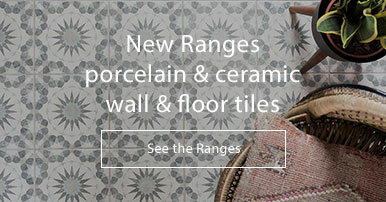 Suitable for walls and floors, these tiles will add a rustic, natural feel to any room.